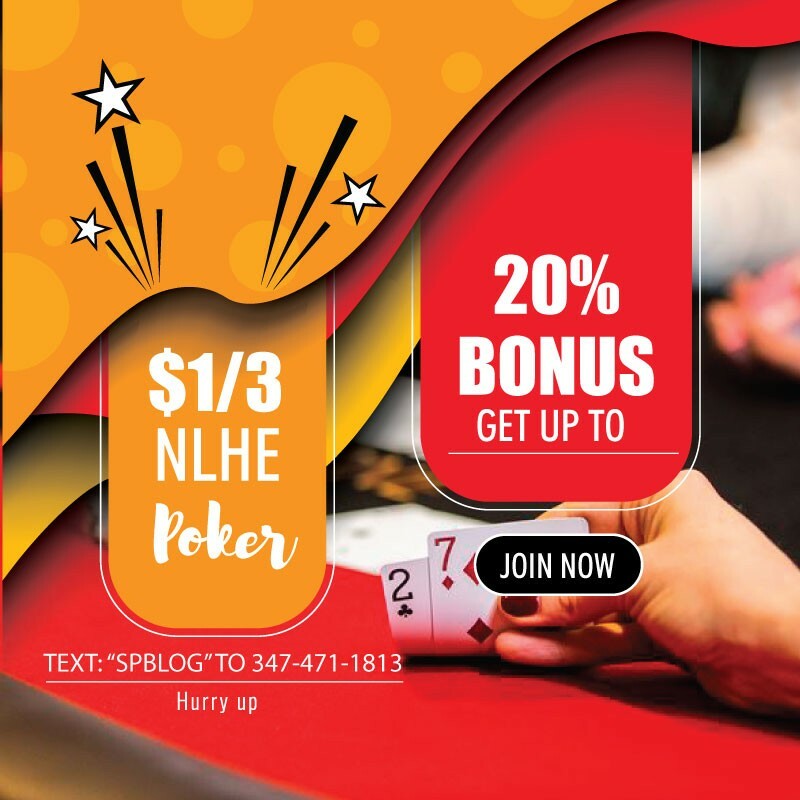 Poker action at the Seminole Casino Coconut Creek in Florida is heating up as the WSOP Circuit stop currently taking place there is approaching its final stages and last events on the schedule are being played. The $2,200 High Roller certainly was one of the most exciting tournaments to take place within the poker festival. The event was completed a few days ago and was taken down by quite a poker celebrity. 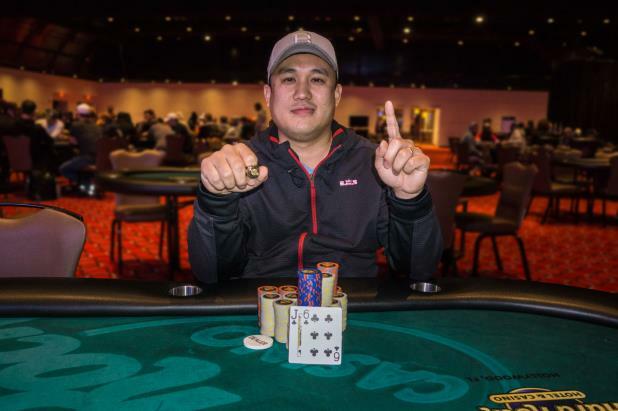 Jerry Wong, a player from the area, defeated a field that was comprised of some seasoned poker pros to grab the title and the first-place prize of $48,300. Wong’s triumph was also accompanied by his first-ever piece of WSOP jewelry. Despite being very active on the live poker scene, a gold bracelet from the WSOP and a gold ring from its sister brand, the WSOP Circuit, had long eluded the popular poker pro. However, it should be pointed out that his hefty poker resume includes an eighth-place finish in the 2016 WSOP Main Event, among other things. This summer, the player cashed in five WSOP tournaments and made three final table appearances. As for his performance in the $2,200 High Roller at the Coconut Creek casino, Wong successfully navigated through a field of 69 entries over two days of action. The player’s road to victory included a star-studded final table that featured another November Niner – Josh Beckley – three-time gold ring winner Peter Vitantonio, and poker veteran Chad Eveslage, among others. Wong hopped into the final table holding the chip lead with 560,000 in chips. Beckley was his nearest competitor with 360,000. Wong never really lost his advantage over the rest of the final tablists. The player said that the table draw helped him a lot as he had tougher players to his right, and weaker ones to his left. That created nice opportunities for the player to further amass chips and he took great advantage of those. By the time there were just five players left in contention, Wong had control over more than a half of all chips in play. And when the field was reduced to just him and his heads-up opponent Mack Ham, the eventual champion had 1.7 million of all 2 million chips in play. While Wong never let go of the chip lead during the two-handed match, Ham fought fiercely and posed quite some challenge to his opponent. However, the High Roller gold ring was Wong’s to win. Ham walked out in second place for a cash prize of $29,848. As mentioned earlier, the $2,200 buy-in High Roller drew 69 entries who generated a prize pool of $138,000. The top seven finishers received a share of the money, with min-cashes starting from $7,090. The WSOP Circuit stop at the Seminole Casino Coconut Creek will run through September 24 when the $1,700 is set to be completed.